SSD file opening speed is 30% faster than a Hdd. Now multiply these factors times the hours users are active on their computer per day and you can start to see where this “wait” time will add up. This is especially true of your power users. Note: This article is geared towards a basic server or desktop use case. The biggest disadvantage of SSD is the price, we’re not all going to have the luxury of running out and buying SSD drives for 100% of our storage needs. However what is practical, and wise, is to invest in SSD for anything that boots an operating system or contains frequently accessed data where read and write speeds are critical. An example of this in the advanced manufacturing industry is for the servers running your ERP or MRP software, Machine Data Collection such as CIMCO MDC-Max, or database intensive products like CIMCO Manufacturing Data Management. There are other situations where an SSD might also make sense. In terms of getting the best bang for your buck, there are a few other cases where upgrading to an SSD is particularly beneficial. If you are using a laptop, you are automatically a great candidate for SSD. SSDs make your battery life longer, your laptop run cooler and can breath life into even a 2-4 year old laptop. If you have to frequently wait when opening, accessing or searching anywhere on your computer or network. You are probably a good candidate for an SSD. Keep in mind the SSD may apply to both your local hard drive and your network or database server. Consult your IT team for more guidance on where the bottleneck is. If you suggest an SSD upgrade, just be sure to recommend that they get one too and they are likely to be very cooperative! When should I not use an SSD? 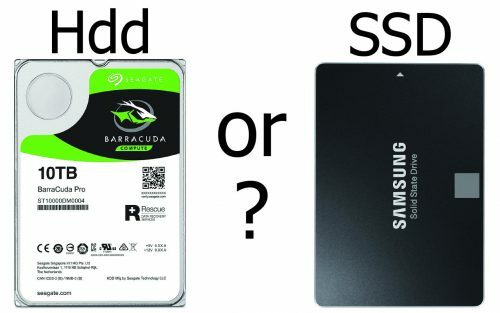 The best answer is when you can’t afford the SSD option or don’t have a Serial ATA interface. If you can justify the extra money, SSD drives are better for everything*. They don’t really make a lot of sense though for data archiving or other data you access infrequently. In fact, a 10TB Hdd as of the writing of this article costs $435, similarly a 1TB of SSD is about $325, or $3,250 for 10TB, a very high premium when performance isn’t an issue. * There are also potential issues using SSD drives in Raid arrays. Make sure you look into the lifetime endurance of the drives if you’re planning to use SSDs with a Raid array. What does a typical SSD upgrade involve? In the interest of time and attention spans, I am going to get a little sparse on details here. If you’re not sure how to do the above steps, it might be good if you enlist the help of a professional. I will recommend a tool though, that may help you determine the health and detailed specs of your current drive. I’ve personally used Hard Disk Sentinel for years to evaluate the status of a hard drive or hard drives on windows computers. I will also say that I am partial to Samsung Evo Series SSD drives. It’s really a matter of personal preference, but I don’t recommend buying the cheapest drive available. Check the reviews, do some research, a little goes a long way! Solid State Drives are a great asset for typical users of CIMCO software. Many of you run CAD/CAM and ERP/MRP software that all benefit greatly from fast read/write speeds on your clients and servers alike. You also tend to switch between programs and launch new applications such as Microsoft Office, Web Browsers, CIMCO Editor, DNC-Max Client, MDC-Max Client or MDM often. The most critical place to run an SSD is where your CIMCO server components are especially NC-Base Server (or a third party) database server followed by your power users. I strongly recommend SSD adoption to everyone I get the chance to. Why not get your work done on your computer faster so you can get back to making chips or doing whatever else you do that drives your business success? 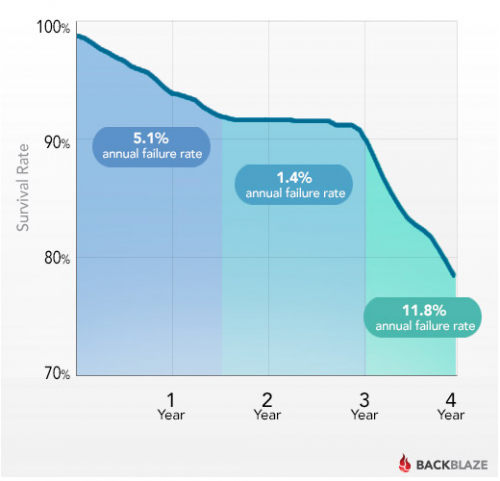 I hope that you are now mindful of the advantages of utilizing SSD’s in your organization. If you have any questions, comments or ideas – don’t hesitate to get in touch.